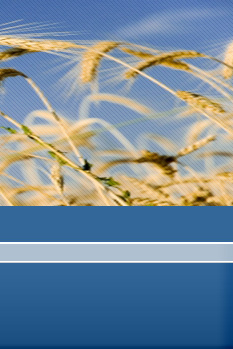 Shafer Commodities sources and supplies feed ingredients for all sectors of the feed industry. Our experienced traders have an abundance of specialized knowledge for many of today’s common feed ingredients. From basic coarse grains to specialized protein blends, Shafer Commodities can provide product knowledge and ingredient specific market information to assist in the purchasing decision. Copyright 2014. Shafer Commodities Inc.